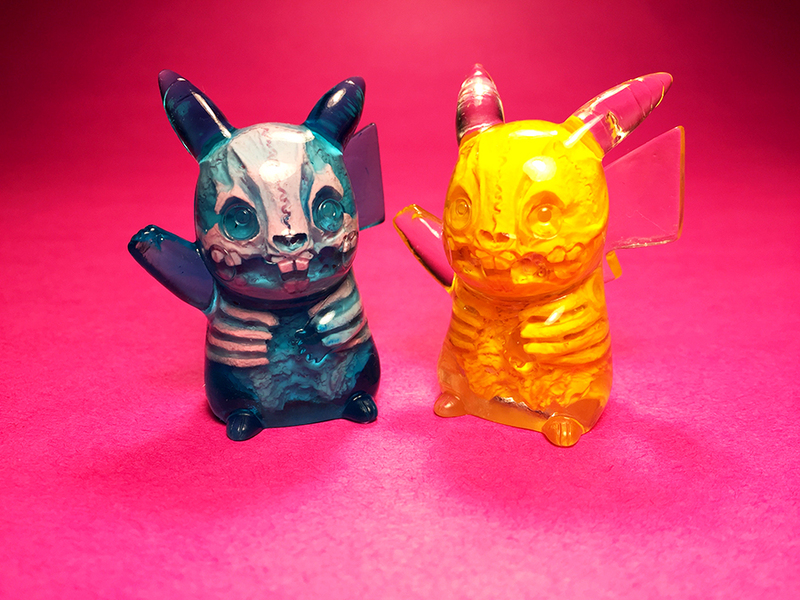 Infectachu Yellow + Blue! 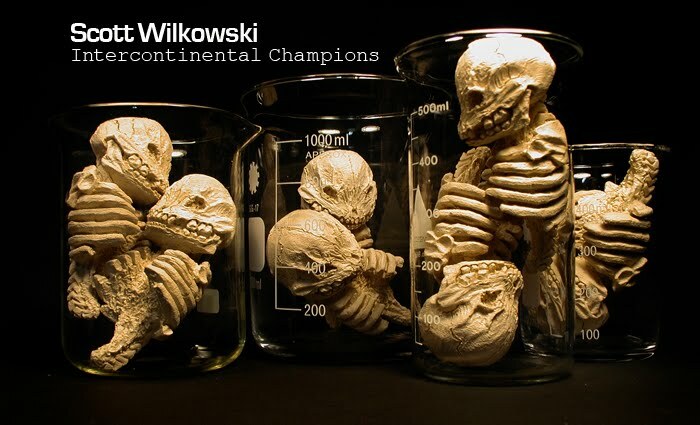 Standing just shy of 2" and cast in translucent blue or clear resin. $40 each + $5 shipping to North America. Overseas orders please send an additional $15. Orders may take up to four weeks for delivery. Orders are being filled! Thank you for your support!! Infected Lions stand at 3 1/2". 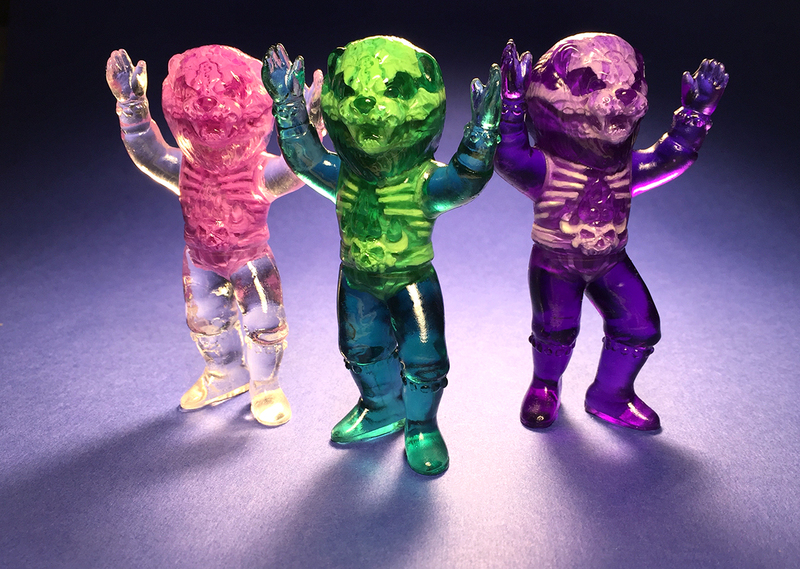 Cast in three choices of Translucent Jade / Clear Pink / Royal Purple resin. $75 each + $5 shipping to North America. Overseas orders please send an additional $15 via Paypal. Orders may take up to four weeks for delivery.